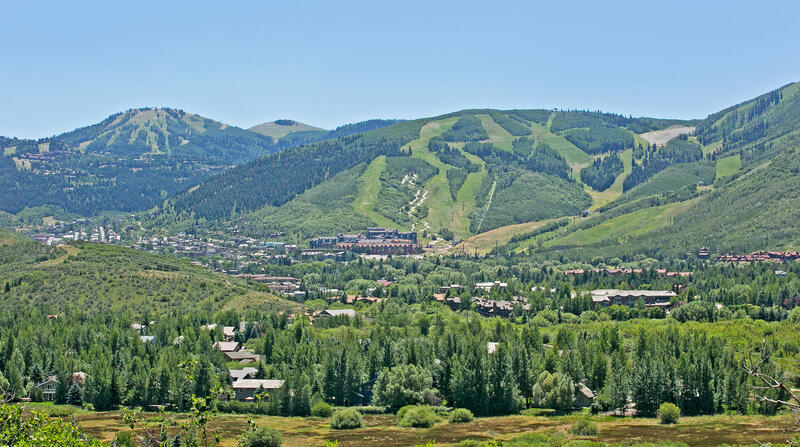 Please click on links below for real estate market reports for the Park Meadows area of Park City, Utah. Reports are provided for Park Meadows homes and condos. Click here to view all real estate for sale in Park Meadows. All homes, condos and land.